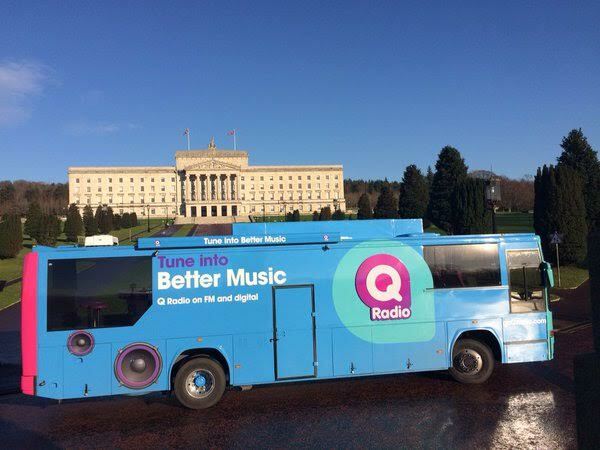 Our Q Superbus is one of a kind in Northern Ireland and sure to make your event special. 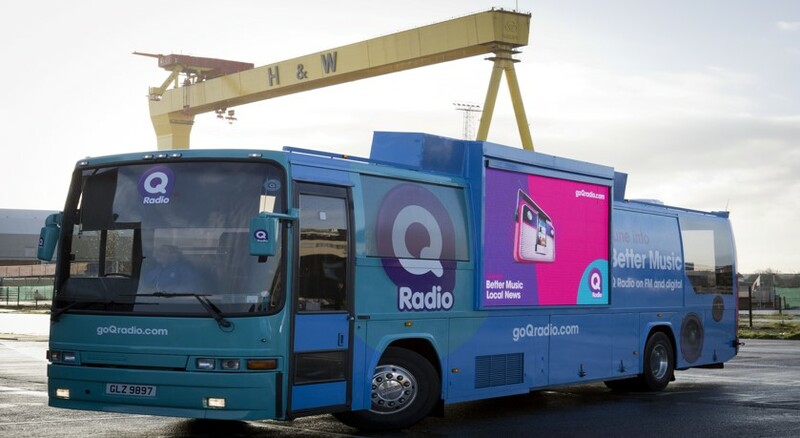 The Q Superbus includes a state of the art broadcast studio, VIP area and exterior digital screen to showcase your brand on a digital canvas unrivalled in eye catching effectiveness, clarity and visibility. The screen is State of the Art and provides a digital canvas unrivalled in eye-catching effectiveness, clarity, brightness and visibility. 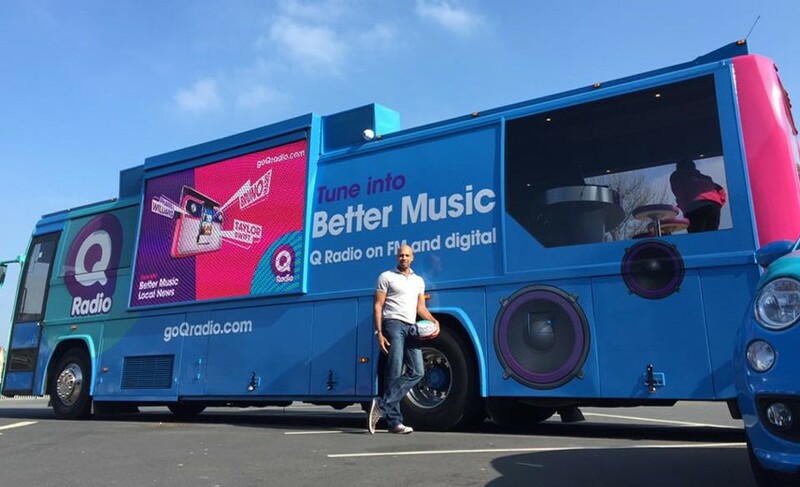 The Superbus is available to hire for roadshows, outside broadcasts and special events. 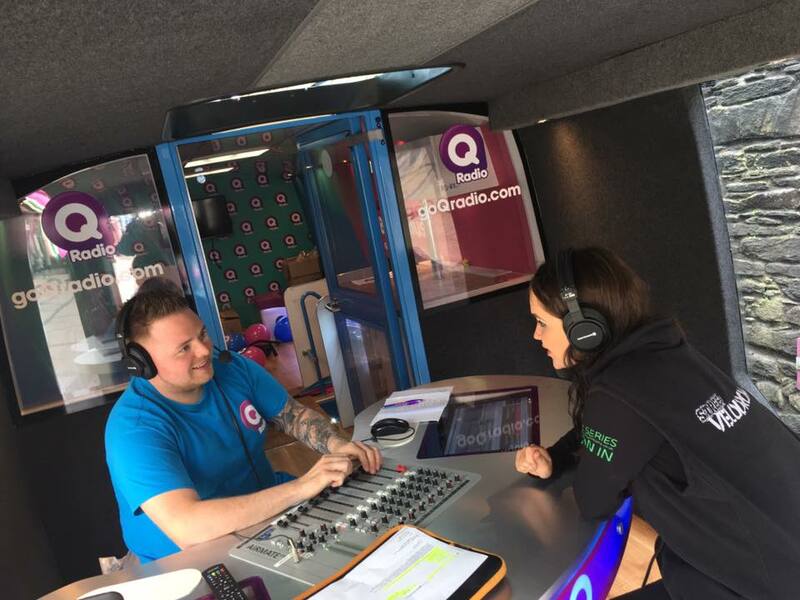 Talk to our Q Radio team today for more details and to check availability, contact Orla Ross on 028 90 234 967 or orla.ross@goqradio.com.